The National Ocean Sciences Bowl is a competition for high school students focused on marine biology, physics and chemistry . Through cooperation between researchers, teachers and community members, NOSB aims to educate students and their families about science and sustainable stewardship of ocean resources. Thousands of the smartest high school students in the United States from hundreds of schools participate each year. Thorough evaluations of the program’s results show that educators and parents who participate as coaches gain leadership and teaching skills, students who compete further improve their knowledge of science, and everyone involved learns about why the ocean is important. By any measure, the National Ocean Sciences Bowl has been an unqualified success. “The NOSB is a source of knowledge to high school students, but also a place to make lasting relationships and connections that will persist throughout their careers in the marine sciences,” said Alix Jacobson, a law student at the University of Wisconsin, a Blue Crab bowl alum and Lake Sturgeon Bowl judge. “For many students, this is the introduction to the marine science field for them and gives them a unique opportunity for them to communicate with scientists about the subject and about career options,” said Laura Bracken, CARTHE Outreach Manager at the University of Miami and Manatee Bowl regional coordinator. “This is a valuable experience that should be expanded, not eliminated. 2) If you’re going to shop on Amazon, use the Consortium for Ocean Leadership “Amazon Smile” page and 5% of your purchase will be donated. 3) If you have connections with any potential funding partners (corporations, charity organizations, etc) who might be interested in helping out, let NOSB know! 4) You can donate directly to NOSB through their Razoo page. 6) You can volunteer to help organize a bowl near you, or to help coach a team. 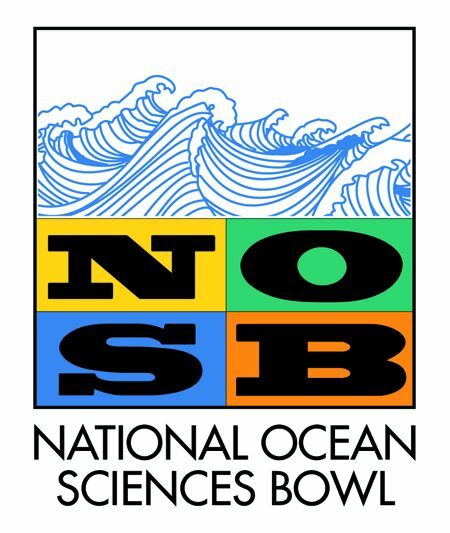 Please help us to save the National Ocean Sciences Bowl! Author’s note: I’ve submitted questions to the National Ocean Sciences Bowl and led a snorkeling trip for a winning team once. Other than that, I have no affiliation with NOSB. Don’t forget that United Way contributions can be directed to NOSB. Amazon Smile donates only 0.5% of your total purchase, not 5%, so it will amount to 50 cents on every 100$ you spend. All in all, it is a minute amount – I would encourage interested parties to donate directly instead!